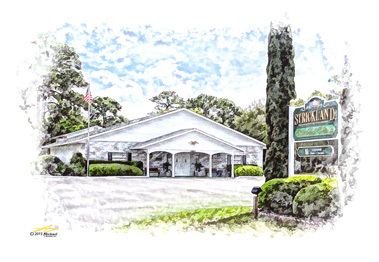 Strickland Funeral Home and Crematory was established in 1962 by Ralph Strickland and is one of the oldest firms in Citrus County. We have been continuously family owned and operated ever since. Our commitment to providing the best service to our community has remained now for over 50 years. 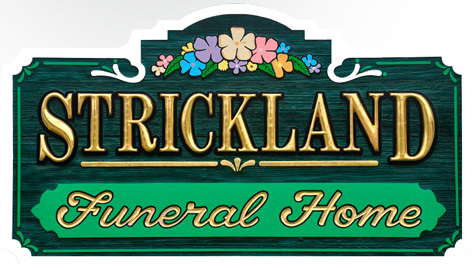 If you are in need of assistance with funeral or cremation services, or wish to discuss pre-arrangement options, please call our office at (352) 795-2678 to speak with one of our Licensed Funeral Directors. We also offer Veteran Discounts.